🥔 Carbohydrates – For every 1 gram of carbohydrate we consume we store 3 grams of water. So if you have switched up your macros recently to include more carbs in your diet, you may initially notice a small increase in scale weight. Sodium – Sodium (salt) intake shouldn’t affect weight unless it changes from the norm. If your weight has crept up overnight, take a look at what you ate the night before. If your meal was particularly high in salt (e.g. pizza), this could be the culprit, so don’t worry! Higher than normal sodium intake = temporary water increase = weight fluctuation. You didn’t gain lbs of fat from one pizza ! 🏋🏽‍♂️ Stress – Have you massively increased your training volume or entered a particularly hard training phase? Have you been in a large calorie deficit for a long period of time? Are you going through a particularly stressful time at work / in your personal life? Undergoing high periods of stress could potentially lead you to retain more water, which in turn could mask fat loss. This doesn’t mean that fat loss is not occurring, it could just mean that water retention is temporarily hiding it. Digestion – Gut content! There’s no polite way of putting it, so please refer to emoji at beginning of paragraph!! If you’ve not ‘been to the bathroom’ in a while, you’re likely to weigh a bit more! If you’re going to weigh yourself consistently, try to do this first thing in the morning, before eating / drinking and after going to the bathroom! Menstrual Cycle – Ladies! Water retention and that ‘bloaty’ feeling are common symptoms throughout the days surrounding your period. 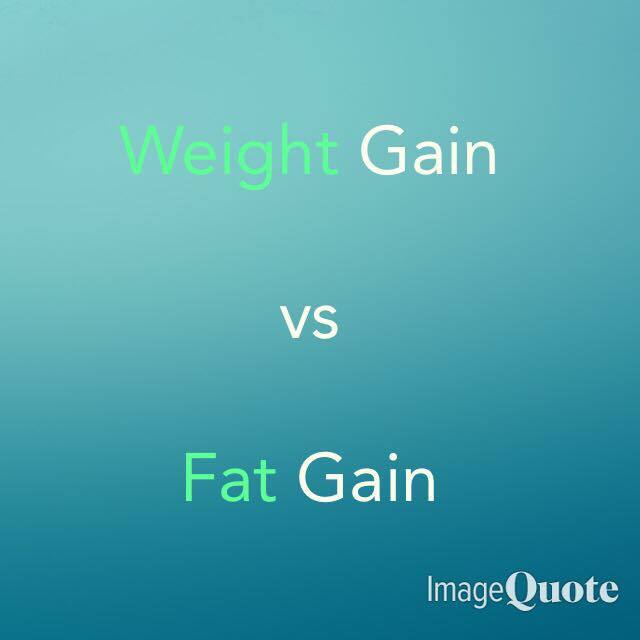 Increased estrogen and progesterone levels = increased fluid retention = weight gain. As I mentioned above, the scales are a great tool to track progress over a long period of time, but please don’t get hung up on day-to-day readings. Something as simple as how your clothes look, fit and feel is also a great indicator of progress, whilst also promoting self-awareness .